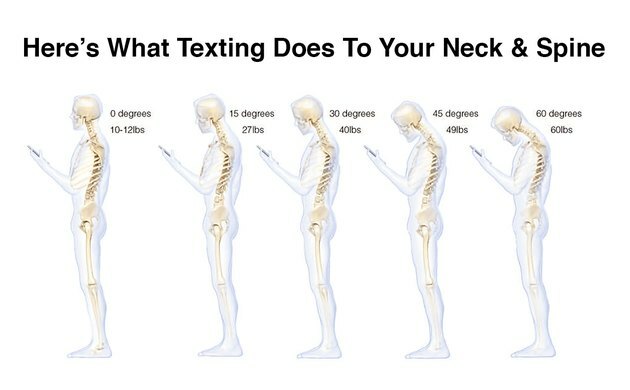 Here's What Texting Is Doing to Your Neck and Spine - and How to Fix It! Can you lift 60 pounds with your neck? That's the weight of four bowling balls or an 8-year-old child. And, can you do it for more than two hours per day? 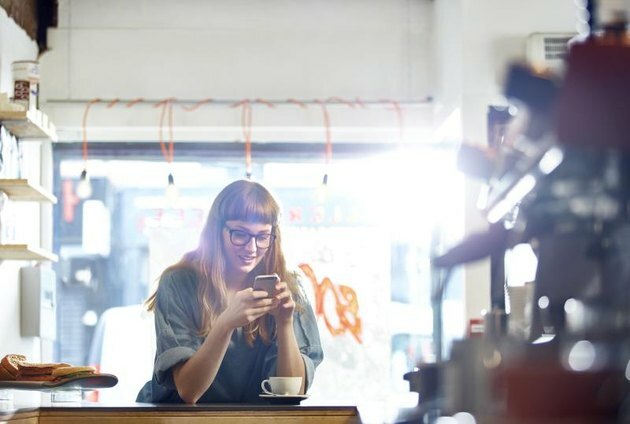 That's right, the average American spends about two hours and 42 minutes on his or her cellphone per day, according to Flurry, a mobile measurement platform. "An adult head weighs 10 to 12 pounds in the neutral position. As the head tilts forward, the forces seen by the neck surges to 27 pounds at 15 degrees, 40 pounds at 30 degrees, 49 pounds at 45 degrees and 60 pounds at 60 degrees." This forward head tilt while using your smartphone adds stress to the spine. "Over the years, this may deteriorate the back and neck muscles to the point of pain and discomfort — and even to the point where you may need surgery," explained Dr. Hansraj when we spoke by phone. Spending for spinal care in the U.S. has nearly doubled in the past decade, and approximately $100 billion is spent in the U.S. per year on back and spinal care. "We're not against smartphones and smart devices," said Dr. Hansraj. "But just be very aware of where your head is in space and hold the device up and allow your eyes to drop." "Cobra and upward dog yoga poses are the most sophisticated way to gain the proper posture," said Dr. Hansraj. Here's an article explaining the difference between cobra and upward dog. Check out this video showing you how to do cobra and some twisting yoga poses to alleviate tightness and tension in the upper back and neck. As a first step, Dr. Hansraj recommends flexion, extension, side bends and tilts, followed by isometric versions of the same exercises. Here is an article describing how to do these moves. Hansraj goes into more depth in his book "Secrets of the Cervical Spine." 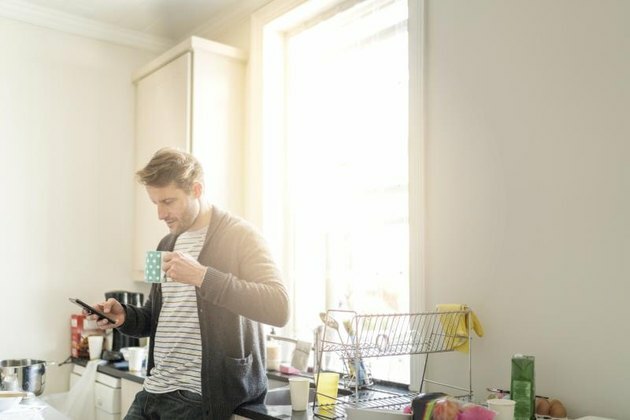 Are you reading this article on your computer or on a smartphone? How many hours do you use your smartphone per day? Are you concerned about how smartphone usage may be damaging your health and/or posture? Are you suffering from neck or back pain? Were you aware that smartphone usage creates as much as 60 pounds of force on your neck? Will you be changing your habits to address this? Leave a comment below or on our Facebook page, and let us know. Follow Jess Barron on Facebook, Instagram, Snapchat, and Twitter.